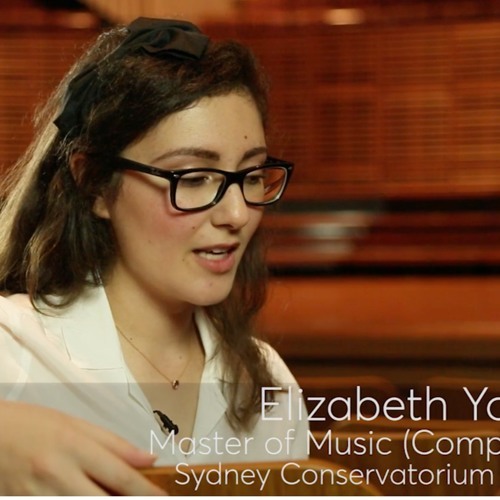 Composed by Elizabeth Younan (2017) Performed by Claire Edwardes Text taken from George Eliot's "Middlemarch" (1871-2). pp. 503-4.